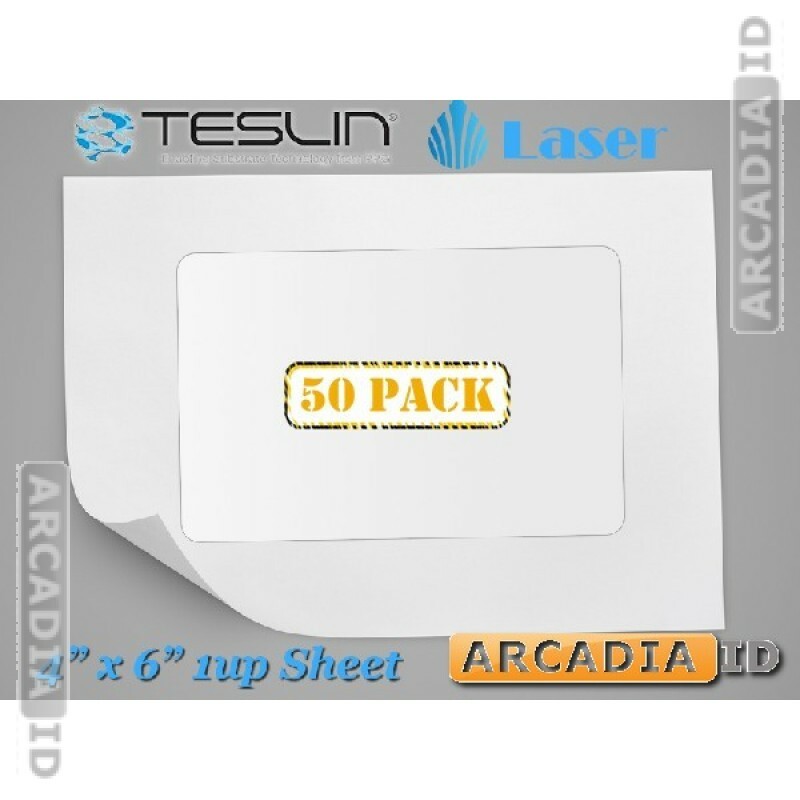 This Teslin® paper is high quality and beautiful for creating new photo IDs. This listing is for packs of 50 which offers a cost effective way to buy. Each sheet has 1-Up punch outs for creating your cards. For laser printers. For our other ID card supplies at low prices explore the rest of the site.